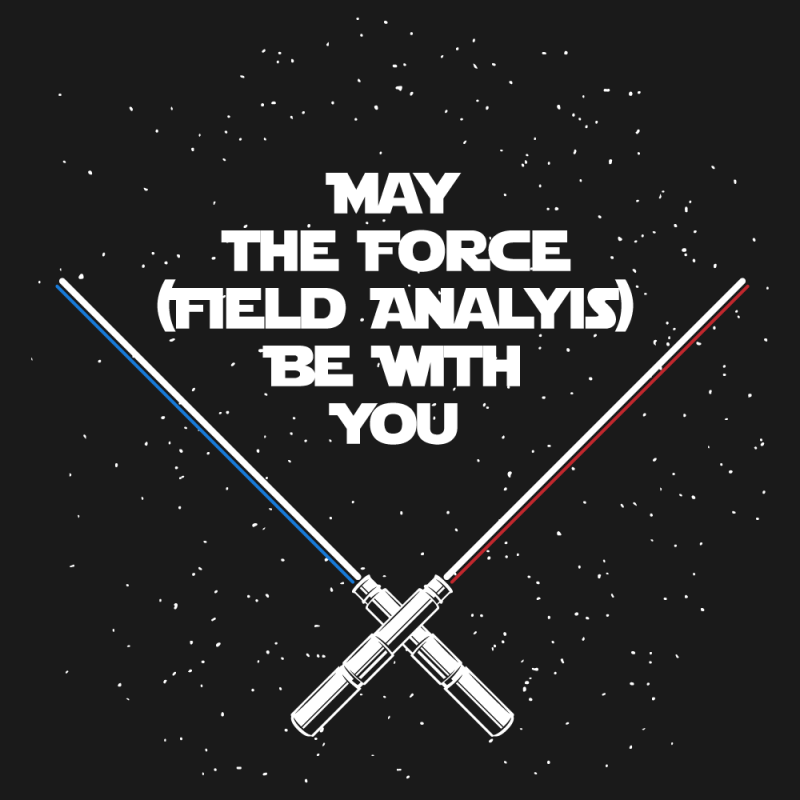 May the Force (Field Analysis) Be With You. I don’t want to disappoint Star Wars fans but it wasn’t George Lucas who created the ‘Force’. That honour goes to another American, psychologist Kurt Lewin. You may think by Star Wars link (and how good was Rogue One by the way!) was a little tenuous. But if you think it about it, it’s not a million miles (or should that be light years?) away from the films. On one hand, you had evil Darth Vader using the Force to maintain the status quo. And on the other hand you had the heroic Luke Skywalker using the Force to promote change. Anyway, back to Field Force Analysis. This is a tried and proven technique that can be used to further analyse the results from a food safety culture questionnaire. The outcome from the Field Force Analysis can be used as a basis for developing a strategy and action plans to improve food safety culture. A good and easily understood example, in a food manufacturing environment, is where a food safety culture survey has identified a poor attitude to hand washing across food handlers. The resulting Field Force Analysis can be seen below. The objective is to understand the dynamic balance between the Driving Forces and the Restraining Forces so a strategy can be put in place to move the dynamic balance in favour of the Driving Forces. 1. Select a group of employees comprising of those who are positive to the Driving Forces for change and opponents who are against the Driving Forces for change. Those involved in facilitating the Field Force Analysis will need to understand potentially how they are going to influence each target group. 2. Group members should be provided with an awareness session on Field Force Analysis and the basic principles of how to undertake a Field Force Analysis. 3. Document the Field Force Analysis model on a flip chart and add the proposed changes and current status and share this with the group. 4. Discuss with the group what will happen if no action is taken. 5. Brain storm and document with the group a list all Driving Forces for change and Restraining Forces against change. This session may benefit by splitting the group into two and get each sub group to brainstorm Driving Forces for change and Restraining forces against change. After which bring the groups together and formulate one Field Force Analysis. It’s important at this stage that the discussions should be balanced and includes debate on Driving Forces for change and do not just focus on Restraining Forces against change so the group understand the reasons and benefits of change. 6. Once the Field Force Analysis has been completed further discussion should take place to allocate a score to each of the forces using a numerical scale of – 1 = Extremely weak up to 10 = Extremely strong. Scores are then totalled. The scoring of individual forces will allow the prioritisation of individual forces when debating change. 7. Open frank discussion should then be encouraged in order to determine if change can take place and how viable the implementation of the changes would be. Where change is viable then group should agree, what changes need to be implemented and develop an action plan. 8. Field Force Analysis is a changing process and it is important to remember that increasing the Driving Forces or decreasing the Restraining Forces may also create new forces. See, it’s just like Star Wars. If you want to know more then jump in the Millennium Falcon and come to see us, or you could just give us a call of course!